The Central Coast Area NA website is a part of the Public Relations committee. 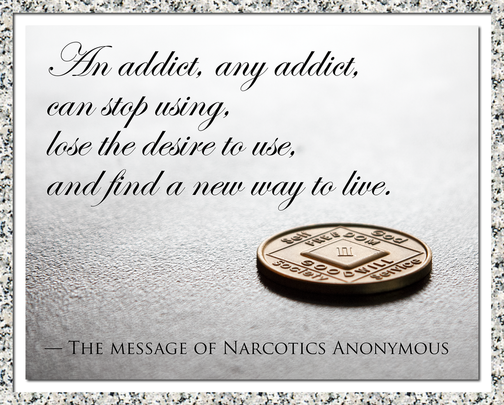 The purpose of the website is found in our fifth tradition: "Each group has but one primary purpose—to carry the message to the addict who still suffers." Tell us what you think of the Central Coast Area NA website! Help us fix bugs, improve the experience, and carry the message! Thank you!